CAE is an independent, self-governing and non-profit organization established in 1987 to serve the nation in matters of engineering concern. 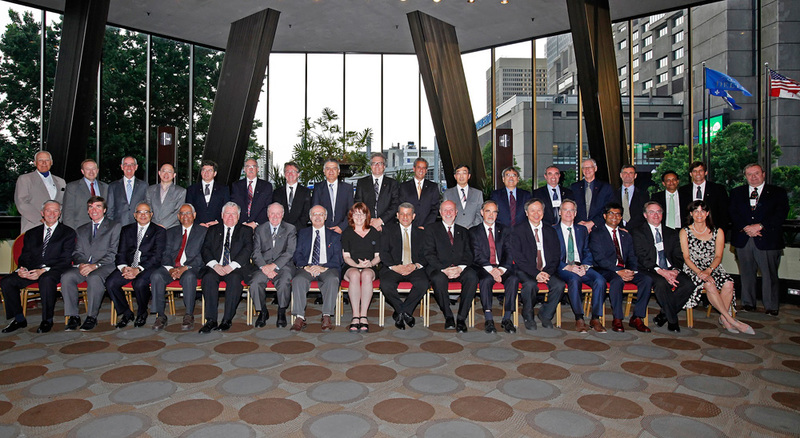 Fellows of the Academy are nominated and elected by their peers, in view of their distinguished achievements and career-long service to the engineering profession. Fellows of the Academy are committed to ensuring that Canada’s engineering expertise is applied to the benefit of all Canadians.